Any favorites? 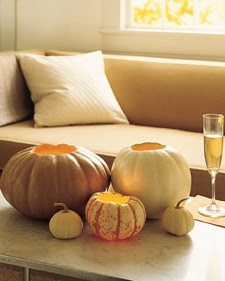 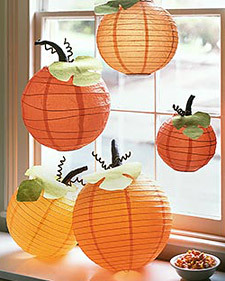 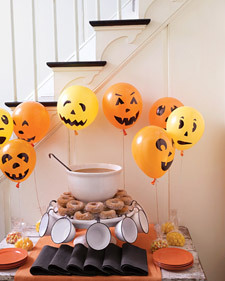 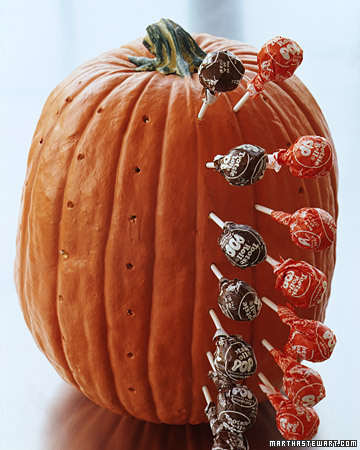 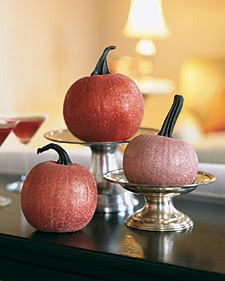 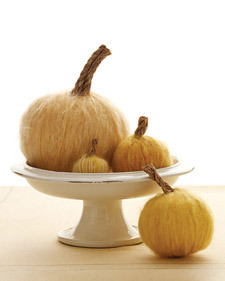 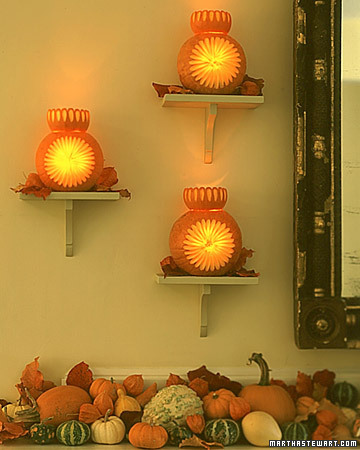 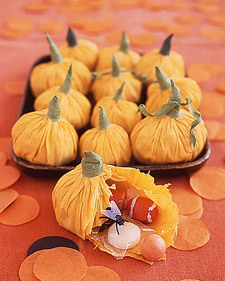 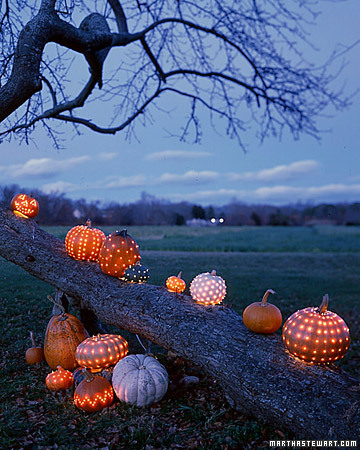 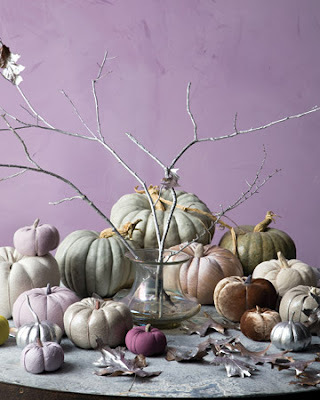 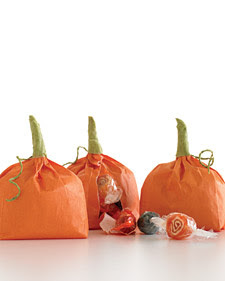 I really like the celestial pumpkins and pumpkin votive holders, but for longevity's sake, I'd probably use a foam pumpkin instead of a real gourd. Call me practical, but after all that work, it's nice to have something that can be enjoyed again.